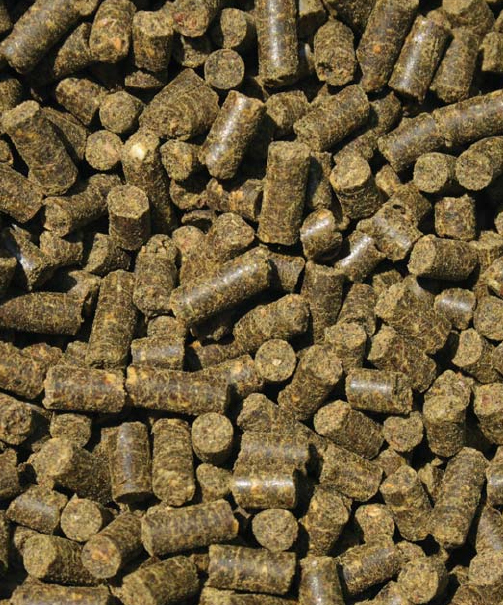 The biggest challenge will be obtaining sufficient biomass. Forest thinning machines that produce the equivalent of a controlled forest burn might harvest enough brush renewable carbon feedstock to replace America's need for oil to make gasoline. 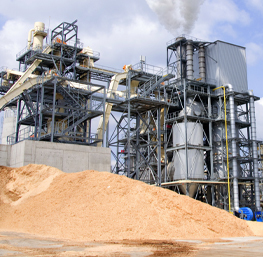 Dust explosions can present serious risk within a biomass facility. 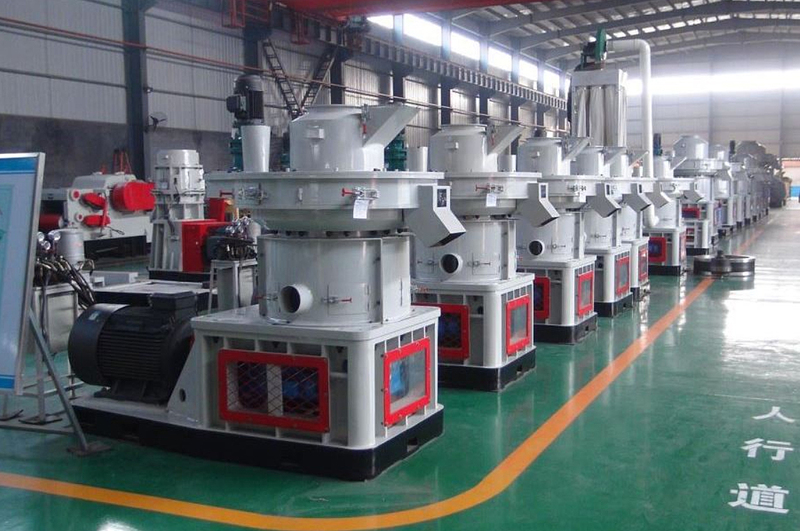 Ignition of a dust cloud in process equipment can destroy the primary vessel, propagate to interconnected equipment and the plant, causing secondary explosions with devastating results. Fortunately, there are proven ways to address this threat. This webinar reviews how and where explosions initiate and propagate, steps in a hazard assessment to evaluate areas of risk, dust collection and housekeeping strategies for minimizing the overall risk to the facility, and the various methods of deflagration prevention and protection that can be employed to protect facilities against explosions. What we are looking for are already developed systems for preparing MSW as feedstock for 1,000 ton-per-day plasma gasifiers. Tees Valley is a UK municipal garbage disposal site that takes 1,000 tons of garbage (MSW) per day and, using a Model G65 plasma gasifier, breaks it down into syngas (a synthetic natural gas) to power jet engines that are driving utility electricity generators - instead of using it to make vehicle ethanol as is shown in the above image. Notice wood produces more CO2 than coal. - Not a bad thing when you are making syngas. The only portions of the MSW that cannot be gasified are metals and glass. Textiles, rubber including old tires, and all types of plastics can be gasified, provided that adequate gas clean up is utilized. Recovering energy from MSW in Waste-to-Energy (WTE) plants reduces the space required for land filling and offsets the use of fossil fuels for electrical production. 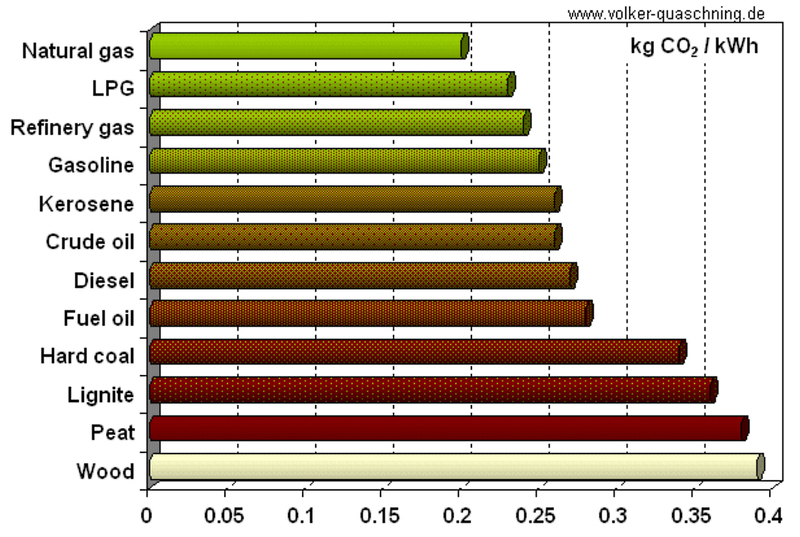 When compared to combustion for processing of MSW, gasification decreases air/water emissions. Within this context, gasification uses oxygen and water vapor to produce a combustible synthesis gas (syngas) from organic compounds in the MSW, which can be used to generate electricity, produce chemicals, liquid fuels, hydrogen (H2), etc. 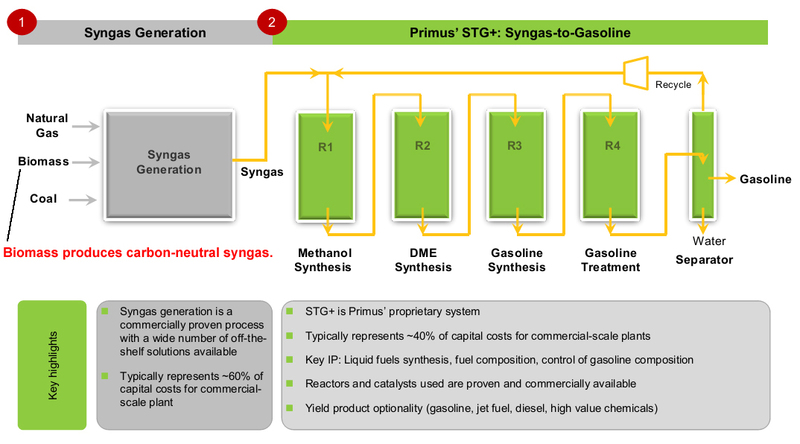 Syngas produced from MSW by a gasifier is cleaned up more economically and using simpler systems compared to combustion exhaust gases due to the syngas being more condensed. The conversion of energy in gasification is also much more efficient than the thermal conversion offered by combustion. 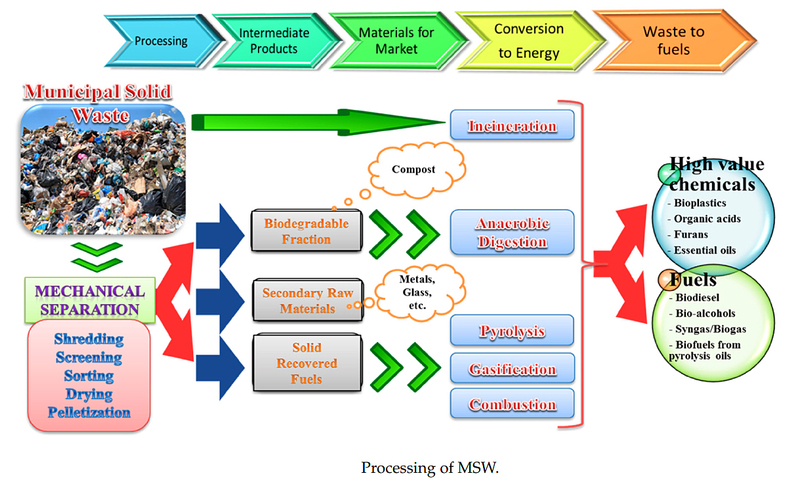 Challenges to MSW gasification commercialization include the processing costs of converting MSW to refuse derived fuel (RDF) and the formation of tars in the high temperature and pressure environment of the gasifier. Tars can make downstream processing of the syngas more difficult and may result in excessive process train down-time. RDF heat content depends on the amount of moisture and combustible organic material. RDF typically has less variability than does MSW, which can vary greatly when looking at a small sample. This is important for gasification due to the need to optimize gasifier conditions for specific fuel compositions. To reduce residence time in the gasifier, RDF is shredded to a smaller size. This shredding also serves the purpose of uniformly distributing the various materials, giving the RDF a more stable composition, in addition to decreasing the moisture content of the RDF. 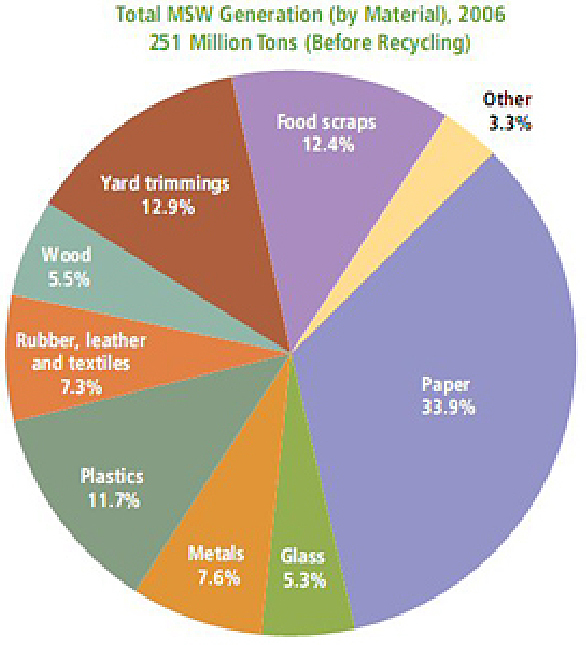 Plastics and rubber are materials with the highest heating values in MSW, with food and yard waste being the lowest. 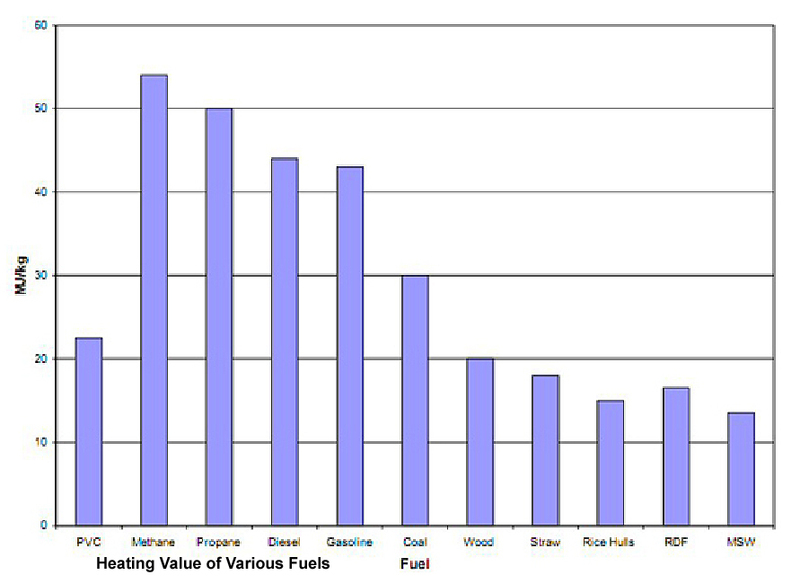 The following figure shows the heating values of various fuels including MSW. Metal and glass must be removed from the MSW as it is pre-processed into RDF in order to increase the heating value of the feedstock and avoid gasifier operational problems. In communities with recycling programs, costs associated with removing these materials will be minimized, giving waste gasification the greatest opportunity for success. The systems used for RDF production usually use a combination of size reduction, screening, magnetic separation and density separation to remove the non-combustible materials from the MSW such as metal and glass. The following table shows typical RDF requirements for feed to a gasifier. The syngas product of waste gasification contains tars, particulates, halogens, heavy metals, and alkaline compounds that need to be removed before the gas is used for power generation. 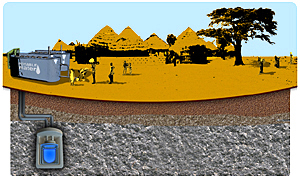 More elaborate syngas cleanup systems may be required as compared with systems using coal or biomass as fuel. All of the main types of gasifiers can be adapted to be used with various waste types as feedstock, but plasma gasification is getting a lot of interest in connection with treatment of MSW in particular. 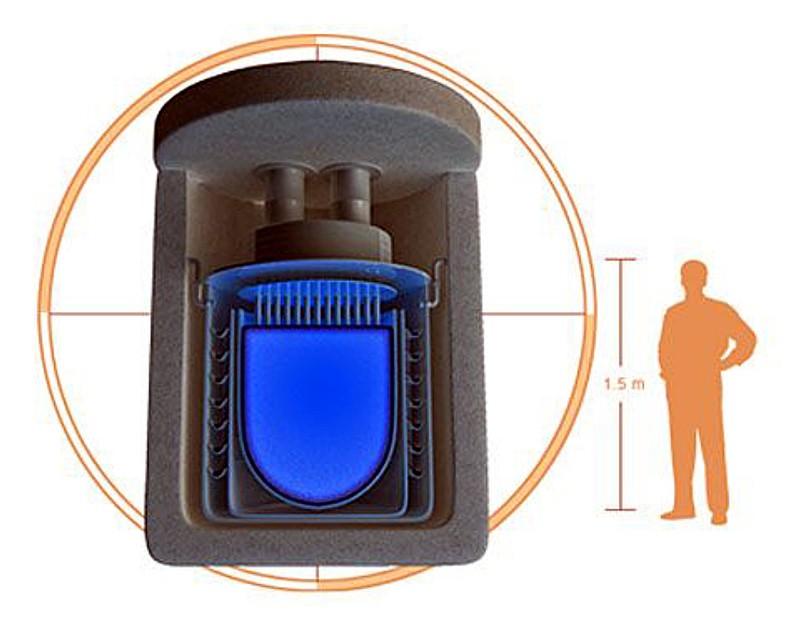 In plasma gasification, the plasma (ionized gas at high temperature which conducts a strong electrical current) allows extremely high gasification temperatures of 4,000ºC to over 7,000 ºC. These high temperatures completely break down toxic compounds to their elemental constituents, making them easily neutralized, and the gas is mixed with oxygen and steam inside the gasifier. The organic compounds in the fuel are converted to syngas, similar to the other gasification technologies, and any residual materials are captured in a rock-like mass which is highly resistant to leaching. With this technology, all known contaminants can be easily contained, making it ideal for MSW applications where feedstock composition is sometimes unclear. Also, after the initial electricity required at startup for the plasma gasifier, these systems are self-sustained by running off the electricity produced by firing the syngas in a gas turbine. 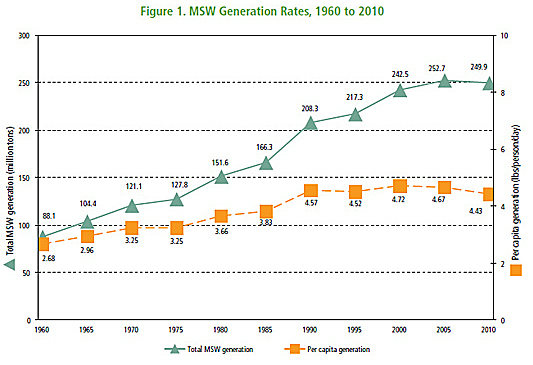 The challenges for plasma gasification are mainly in convincing the public that it works on MSW. Syngas cleanup processes, and oxygen separation methods could be improved to make the economics look better, similar to the other types of gasification, but public perception is the real deterrent to market penetration. 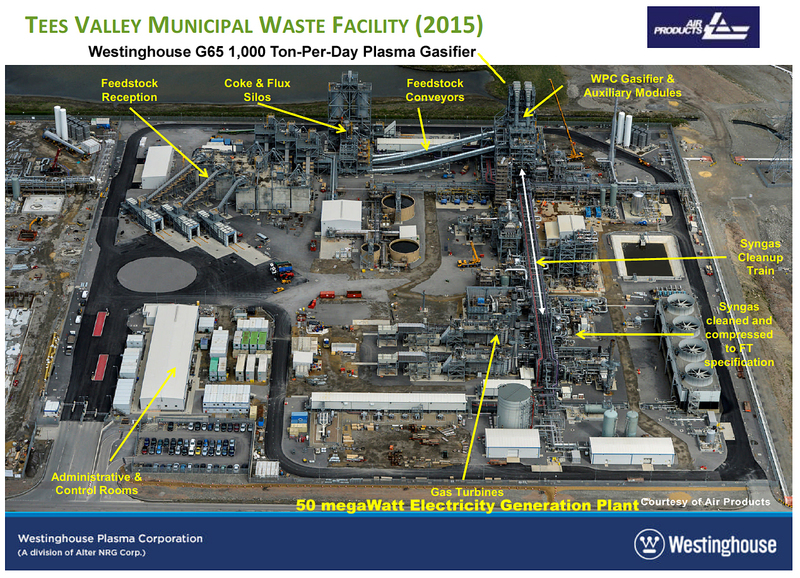 More experience with operating the technology in the United States and on MSW in particular would go a long way toward making plasma gasification a component of a sensible waste management program in the United States. An example of an industrial waste stream where gasification can be used to improve process efficiency is black liquor produced in the paper industry. Black liquor is a waste stream produced when lignin is removed for wood chips as part of the paper production process. An IGCC system can be used to convert this waste stream into electrical energy for use within the paper plant. Gasification in this case provides efficient use of the black liquor, but also can be designed to handle other paper process wastes. Gasification will continue to find niches in various industries as more research and development is done in the future. How much black liquor can a papermaking facility produce? Processes and facilities vary, but a typical pulp mill will produce 250-400 gallons of black liquor per ton of pulp, most of which is consumed onsite to produce energy. Is using black liquor for fuel good for the environment? Yes. Using black liquor to fuel mills avoids fossil fuel use and is highly efficient. Black liquor is a carbon-neutral biomass-based fuel that results in no net increase of carbon dioxide in the atmosphere. This is because the carbon in black liquor was originally extracted from the atmosphere and its release during fuel use mimics the same natural cycle that occurs in the forest when trees decompose and release their carbon. The powder-dry sewage biomass is then pyrolyzed in the plasma gasifier and converted to carbon-neutral liquid fuels. 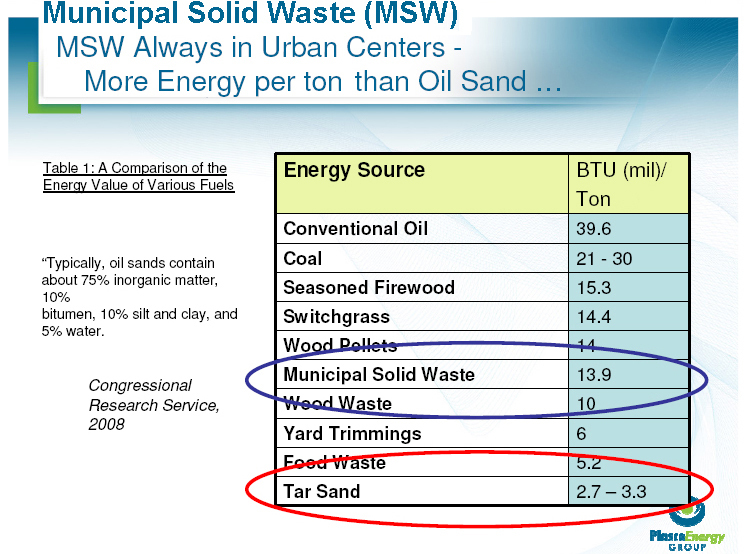 A family of 4 produces about 1 pound of dry waste biomass per day. The largest single use of electricity in California is currently moving water from North to South. Nuclear desalination is California's key to the future. Hyperion (now gen4energy) Nuclear Powered Water Recycling system for extremely dry remote low-tech regions. Think Phoenix, Arizona. This is a lead-cooled fast-neutron reactor. Developed by the Russians, they used it to power the world's fastest nuclear submarine. This facility would be defined by local and national building and electrical codes, and supplemented by constraints from the relevant equipment manufacturers. 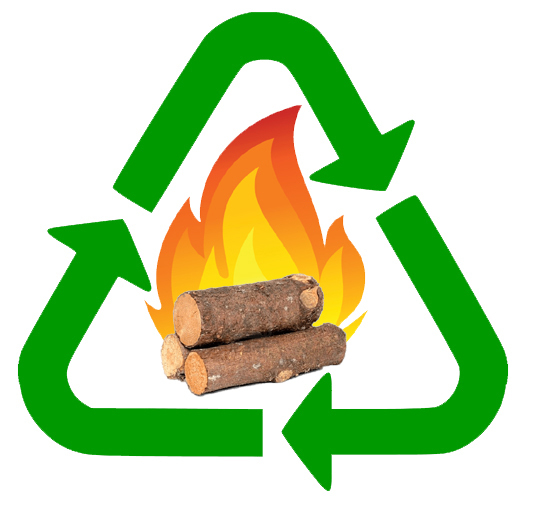 EPA Declares Burning Wood Is Carbon Neutral.